Cut out of a single block of aluminum, our stylish 7″ and 12″ capacitive multi-touch monitors are used to safeguard and protect residences, buildings, and offices. 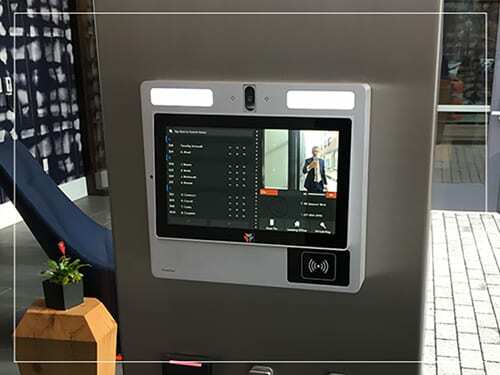 Our monitors operate in conjunction with a yoctoboard for door control, custom ButterflyMX software interface, and ButterflyMX smartphone app to ensure safe building entrance. Our screens also have full outdoor IP protection from water (no ghost touches) and dust, making the device the primary choice for entrance control. For more information on how ButterflyMX’s security system can protect your home, see www.butterflymx.com for more information.